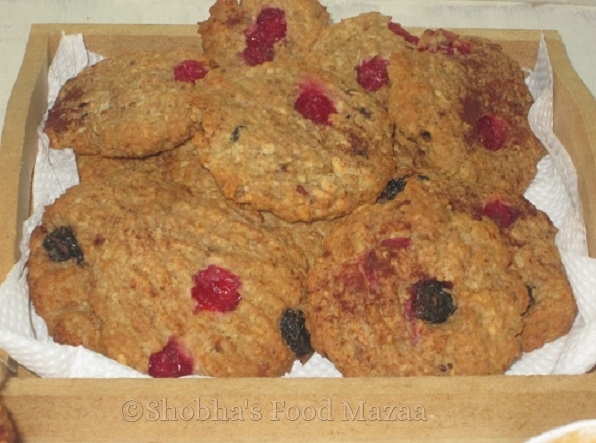 Here is a recipe of healthy sugar free oats and fruit cookies. I have used mashed banana and honey for sweetening them. You can also use apple pulp instead. Cinnamon powder goes well with banana and apple flavour. I just love the aroma while the cookies are being baked. 1. Beat the butter and honey until blended. 2. Add the egg and beat it until well mixed. 3. Now add the oats, flour, mashed banana, salt, raisins, baking soda. Stir to mix all the ingredients. Finally add red currants and dessicated coconut and stir carefully. The moisture of mashed banana, honey and egg is sufficient to bind the dough. 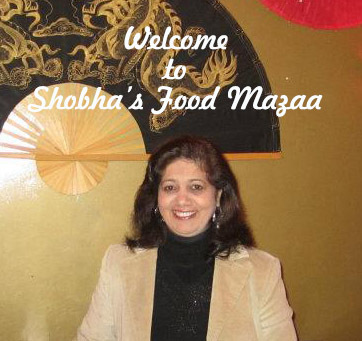 5.Take a small portion and flatten it on your palm. Place them baking sheet and flatten the cookies with a fork. 6. Bake them for about 15 - 20 minutes or until light brown. 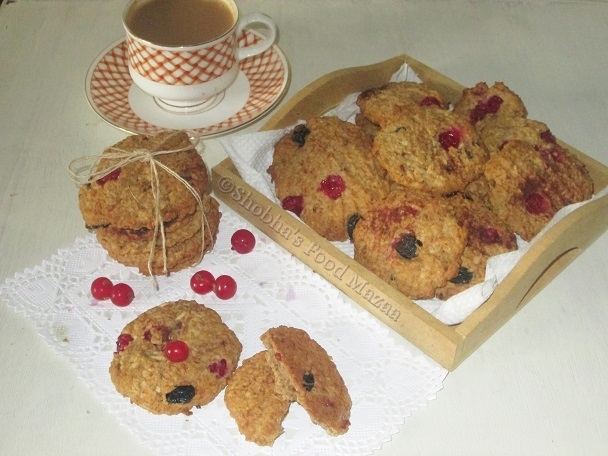 Look really yummy, healthy too since they are made out of whole wheat flour. 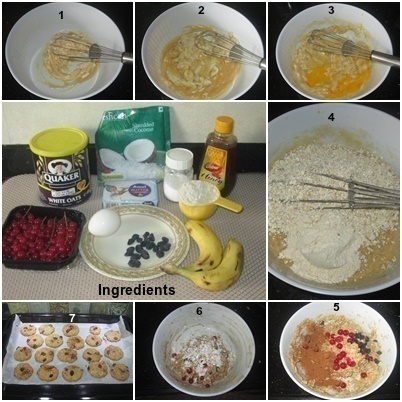 delicious no sugar cookies :) wonderful recipe..